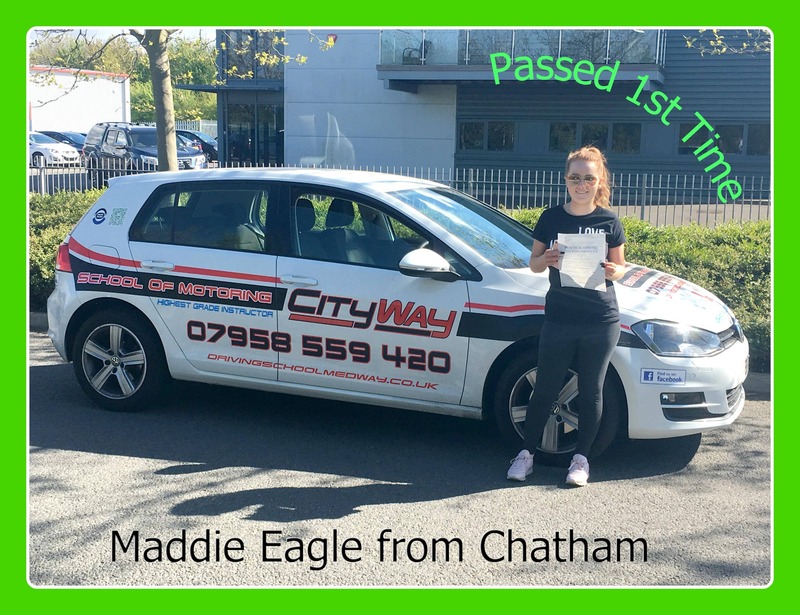 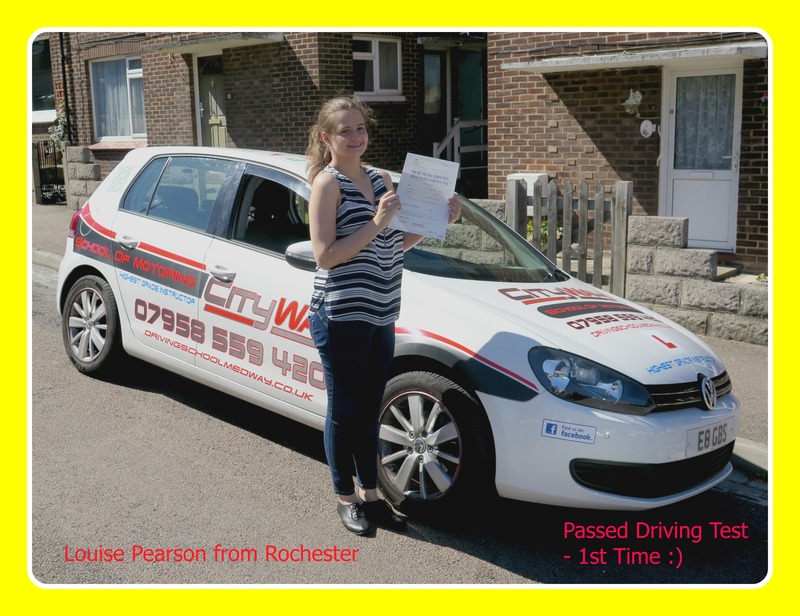 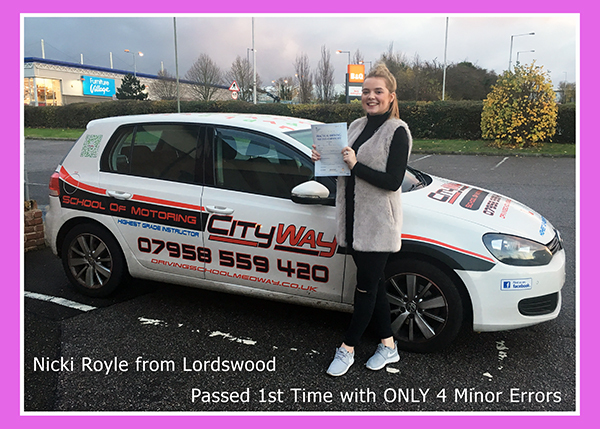 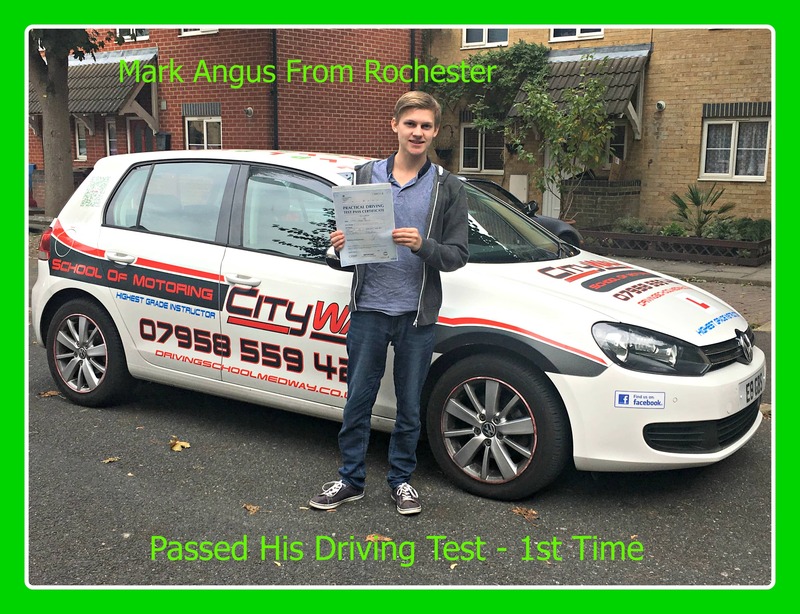 Driving Lessons Gillingham. 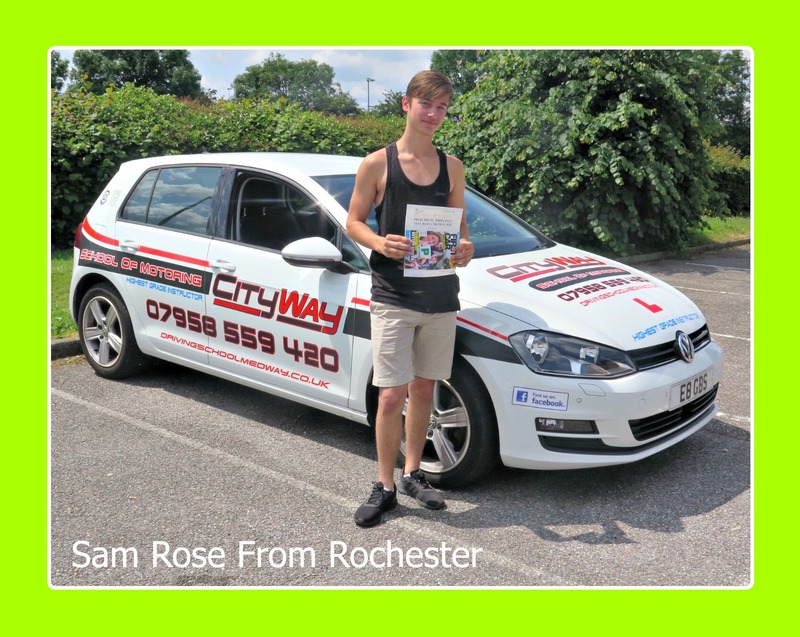 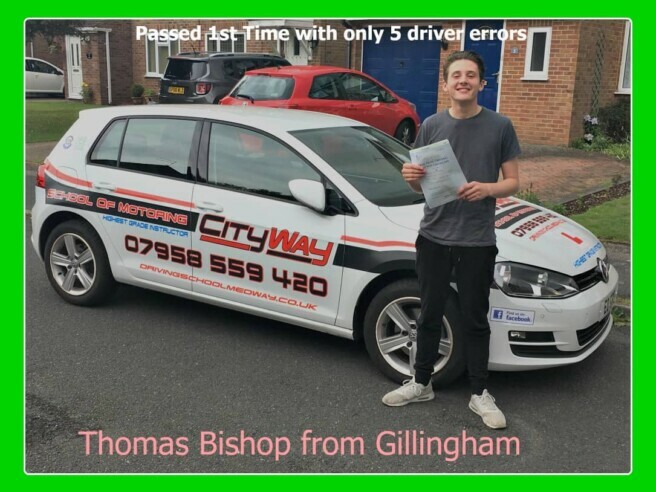 Congratulations to Thomas Bishop from Gillingham, who passed his Practical Driving Test on Friday 19th May 2017 with his Driving Instructor Gary Smith from City Way School of Motoring at the Gillingham Test Centre with only five minor errors. 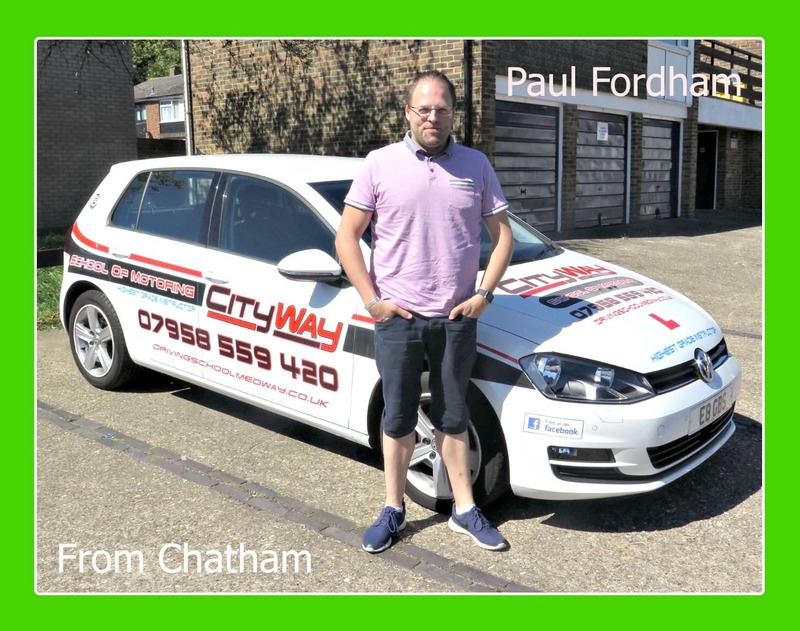 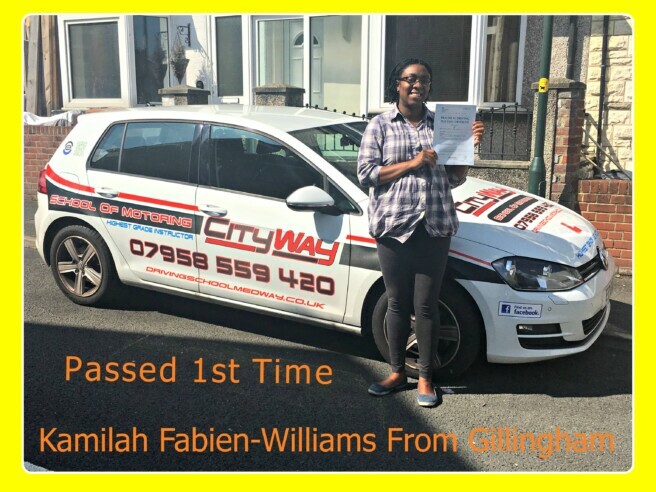 Driving Lessons Gillingham | Colin Williams | Your Freedom Starts here ! 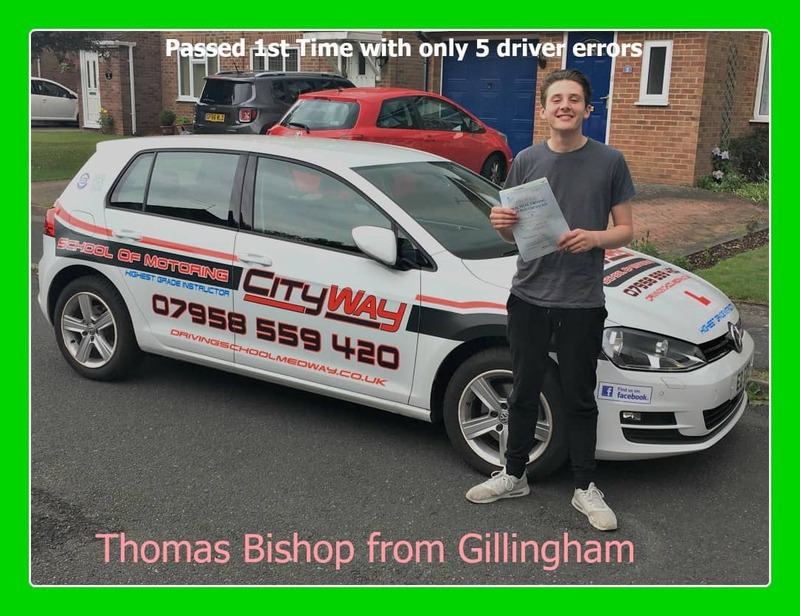 Driving Lessons Gillingham. 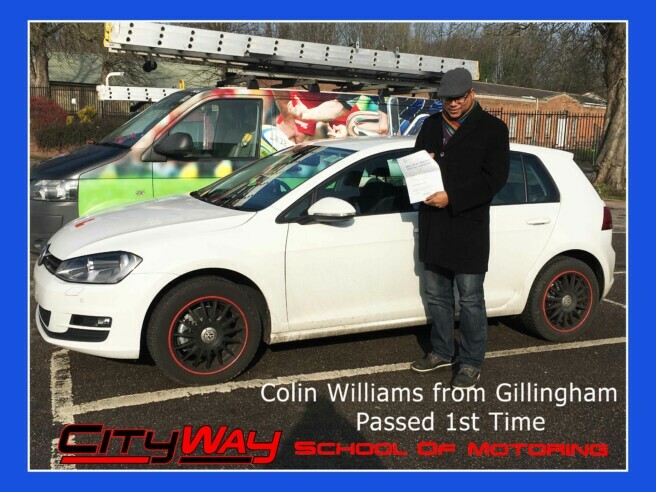 Congratulations to Colin Williams from Gillingham, who passed his Practical Driving Test on Monday 13th February 2017 with his Driving Instructor Gary Smith from City Way School of Motoring 1st Time. 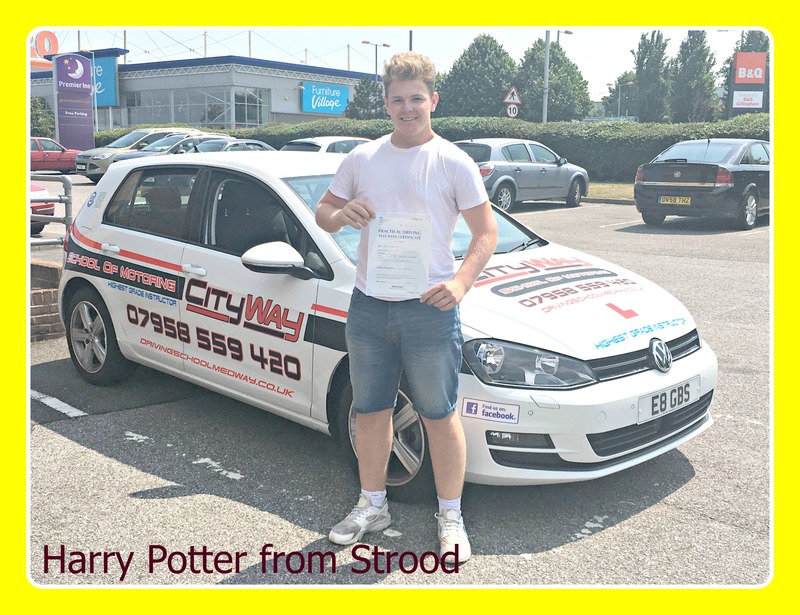 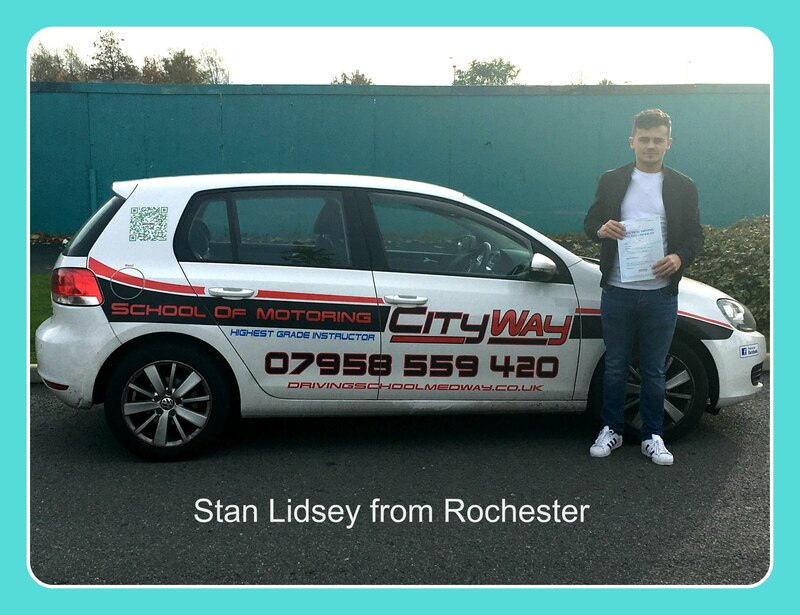 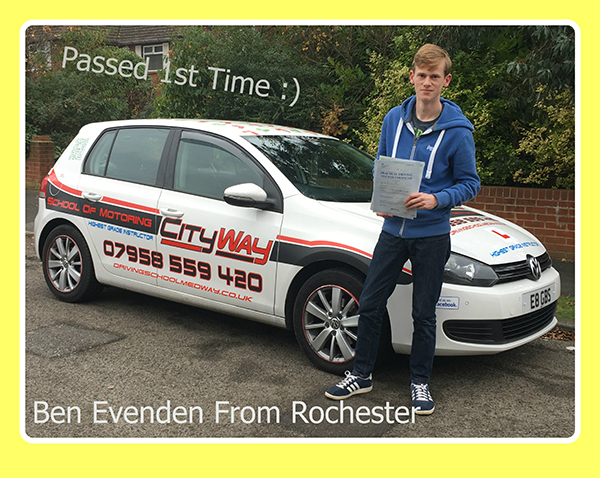 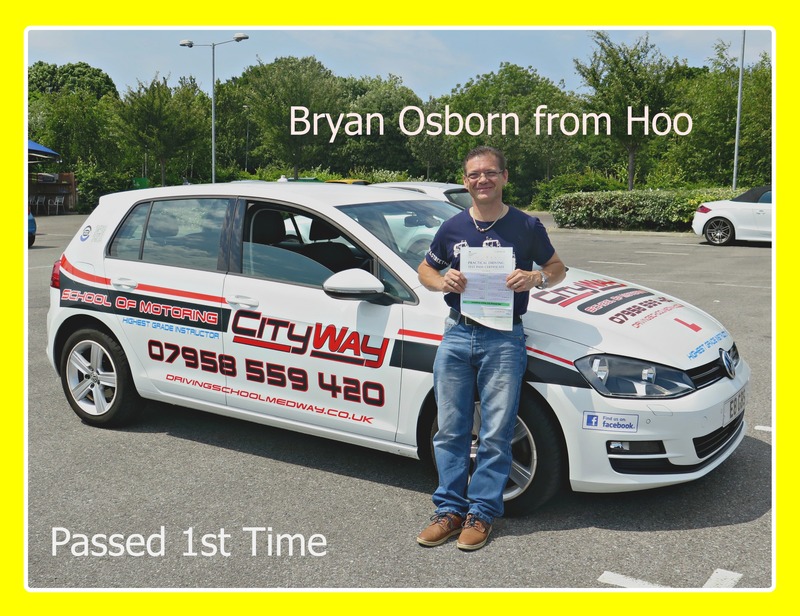 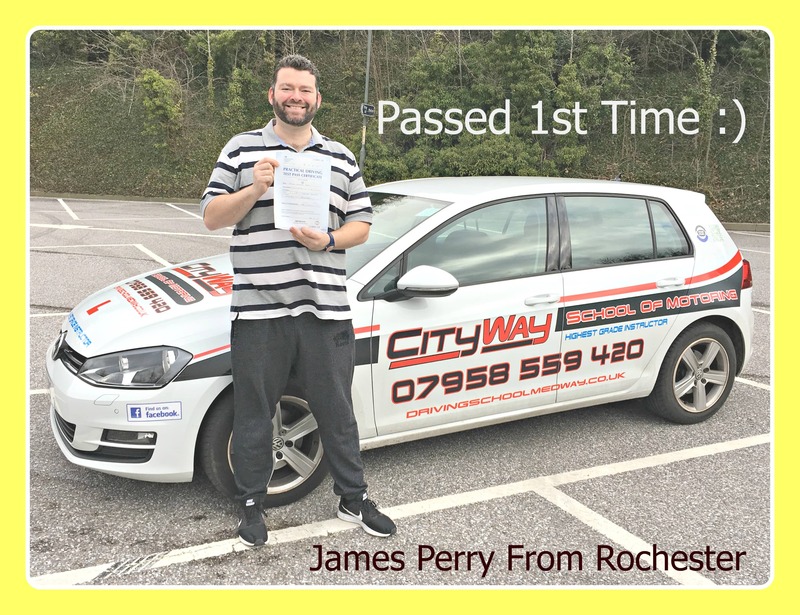 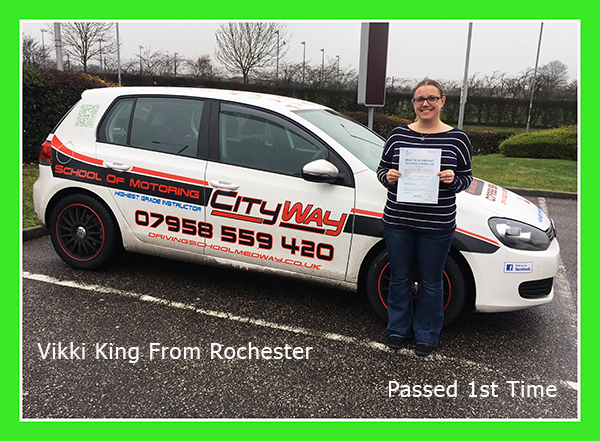 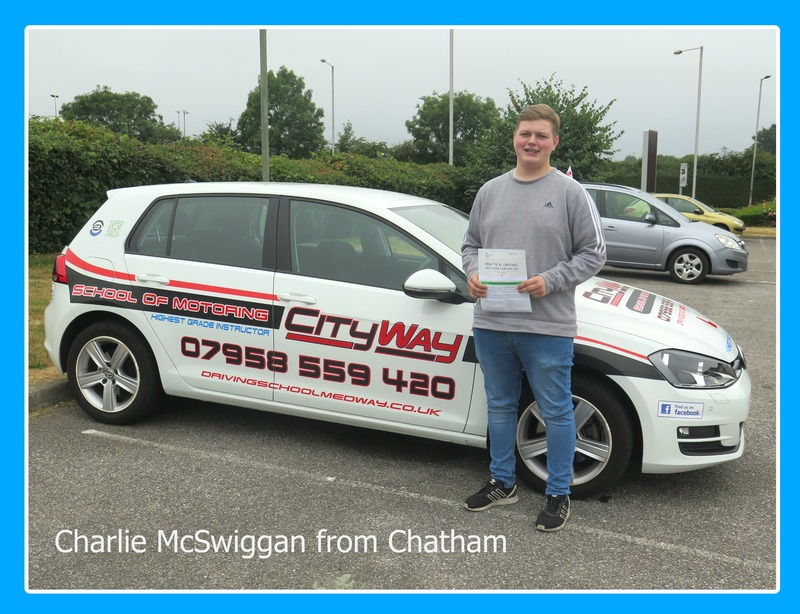 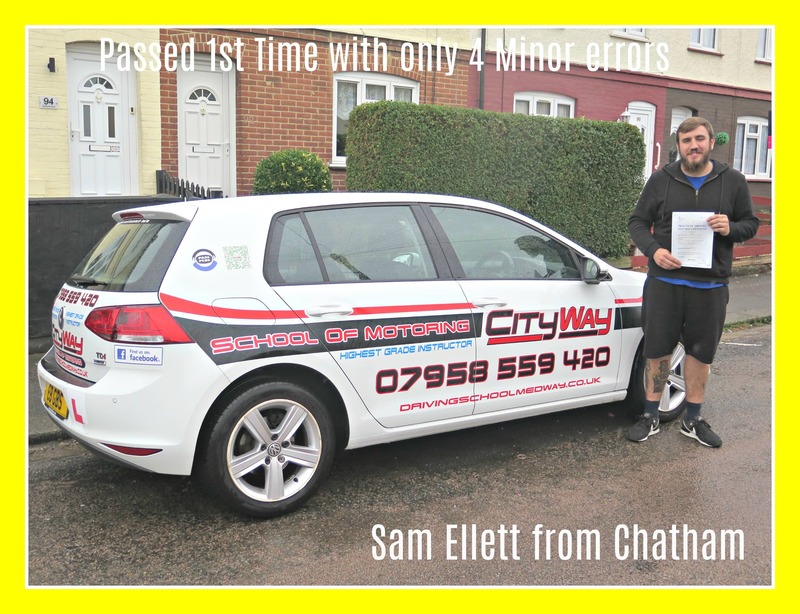 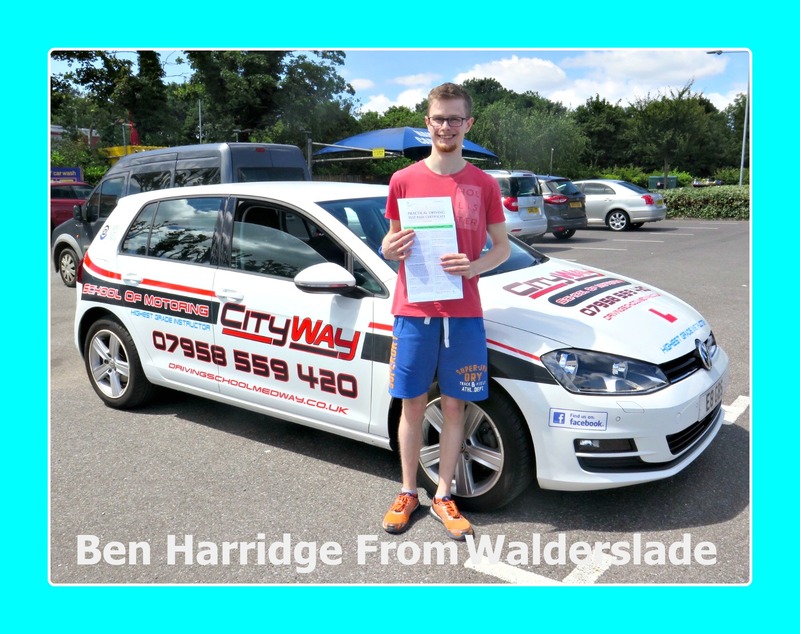 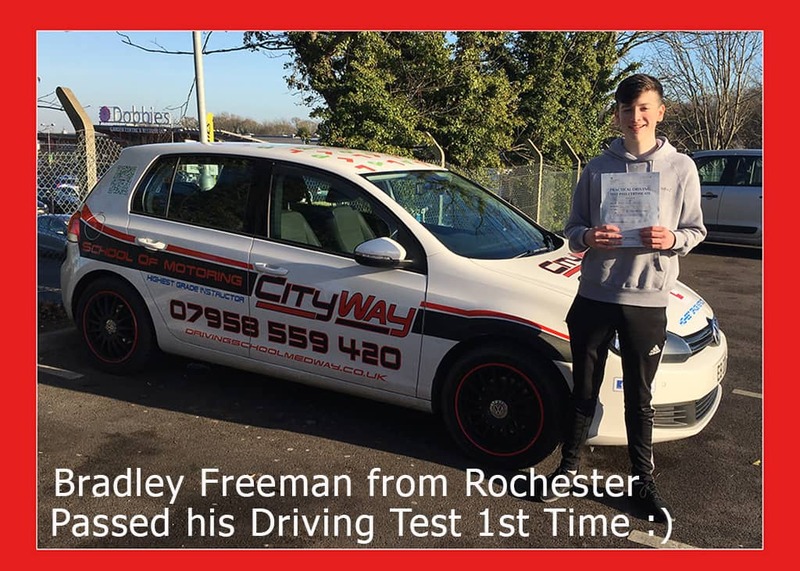 Colin started his driving lessons having had some driving experience in the past, but felt that the driving lessons he was having with a different driving school, were not helping him achieve his goal of passing his driving test anytime soon.